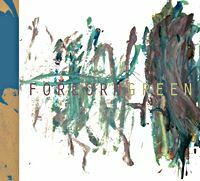 The first recording of composer Jeremiah Cymerman's Amplified Quartet featuring trumpeters Nate Wooley & Peter Evans and saxophonist Matt Bauder, recorded during a three day residency at Brooklyn's Roulette in the summer of 2012. 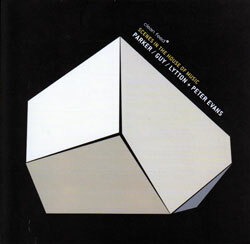 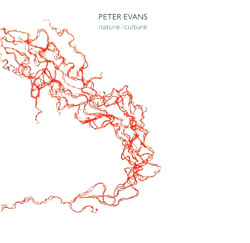 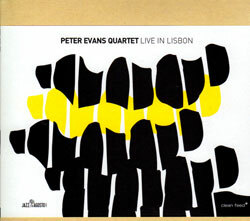 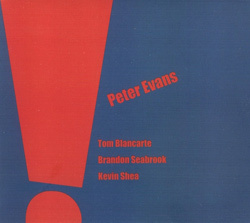 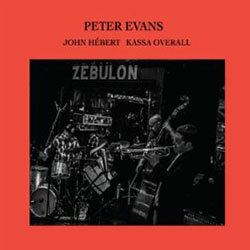 A 78 minute live album of trio music from trumpeter Peter Evan's PE Trio with John Hebert on bass and Kassa Overall on drums, emphasizing collective interaction on a variety of loose and precise frameworks. 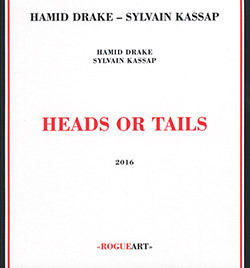 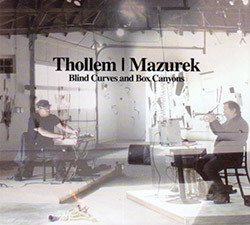 A sequel to his highly-acclaimed 1st solo trumpet CD "More is More", demonstrating extreme creative and technical skills in studio and concert settings. 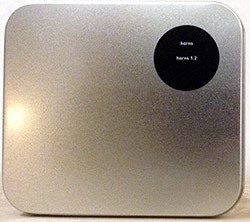 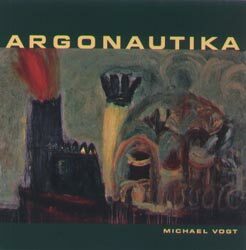 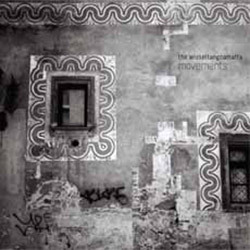 The 2nd release from the free improvising trio of trumpeter Tom Arthurs, bassist Miles Perkins, and drummer Yorgo Dimitriadis, recording in the studio in Berlin, 2012 for 8 collective improvisations with melodic strength and intensive communication. 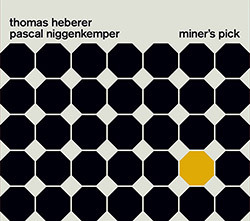 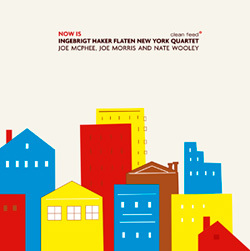 Bassist Ingebrigt Haker-Flaten is joined by key improvisers Joe McPhee (sax), Joe Morris (guitar) and Nate Wooley (trumpet) for this improvised studio recording, free improvisation with the influence of swing and blues. 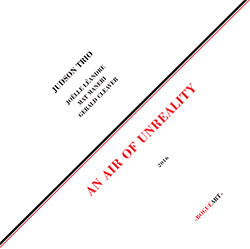 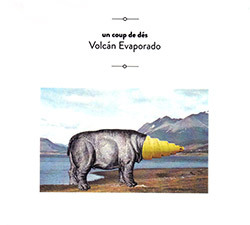 The Montreal duo of trumpeter Ellwood Epps and Josh Zubot on violin and low octave violin for 9 upbeat, technically superb and intricate instant improvisations, what they refer to as "foot-tapping for ghosts, seeing the northern lights from underwater". 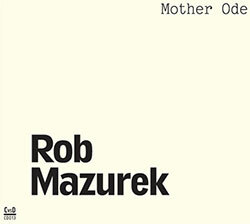 An emotional solo concert performed at Chicago's Corbett vs. Dempsey gallery, an ode to Mazurek's mother a few months after her passing, on cornet, flutes, bells, books, maracas, apples, and little electronics, in a touching and beautiful celebration of her life. 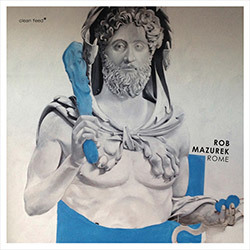 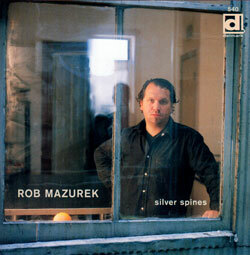 Multi-instrumentalist Rob Mazurek performs solo on cornet, moog, laptop, found sounds, and tubular bells, releasing a distinctive set of compositions showing the many facets of one of Chicago's most driven and creative artists. 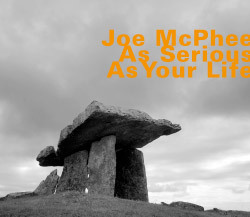 In 1996, to celebrate the 20th anniversary of Joe McPhee's first solo release, McPhee recorded this remarkable album of solo reeds, pocket cornet, and electronics, using overdubbing to create gripping music including an homage to Miles Davis and unique versions of standards. 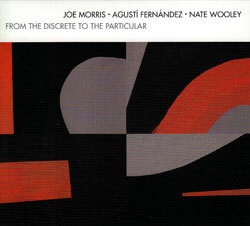 An incredible trio of two New York improvisers - Joe Morris on guitar and trumpeter Nate Wooley - with European free improv legend pianist Augusti Fernandez, for 7 remarkable free improvisations of astounding skill. 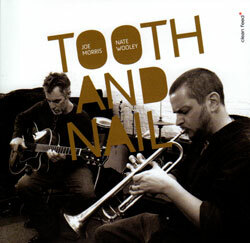 Guitarist Joe Morris continues his duet parternships on Clean Feed, here with the innovative and amazing trumpeter Nate Wooley in an album of brilliant spontaneous improv. 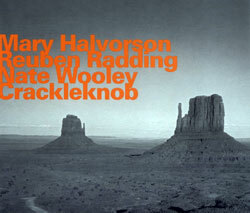 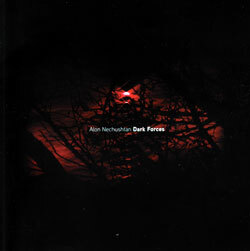 An incredible large group including Ned Rothenberg, Nate Wooley, Henry Kaiser, Okkyung Lee, Briggan Krauss, Steve Swell, Mark Dresser, &c. &c. performing the dark electroacoustic compositions of Alon Nechushtan. 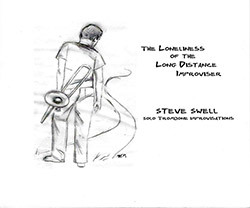 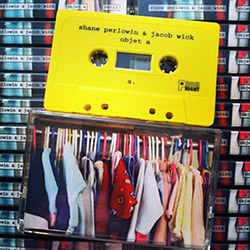 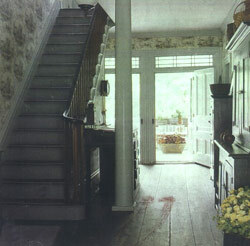 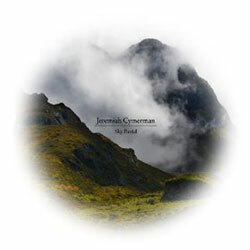 A freely improvised collaboration between Ahleuchatistas guitarist Shane Perlowin and trumpeter Jacob Wick, both using a contemplative approach of unusual and extended techniques while allowing space and tension to develop their deceptively rich dialog. 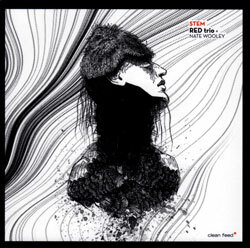 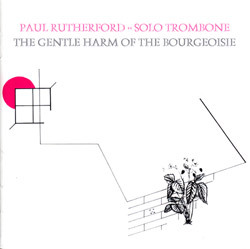 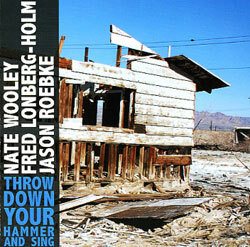 NY trumpeter Nate Wooley and Portugal's Red Trio (Rodrigo Pinheiro, Hernani Faustino & Gabriel Ferrandini), recorded after their live performance at the 2010 Clean Feed Festival in NYC; powerful and thought-provoking modern improvisation. 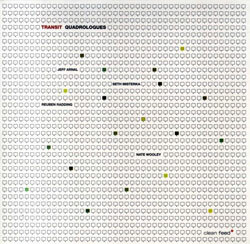 New York's Transit with Jeff Arnal, Seth Misterka, Reuben Radding and Nate Wooley, intelligently designed, unpredictable static and the hyper active free-jazz! 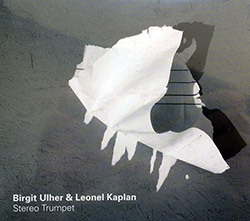 Recordings of two German trumpeters--Birgit Uhler and Leonel Kaplan--both using extended techniques and modern instrumental language, splitting their recordings between the left and right channels for clarity in their fascinating and unconventional dialogs. 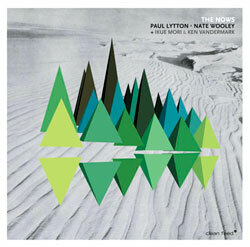 Cantankerous and brilliantly executed improvisation continuing the partnership of percussionist/live electronician Lytton and trumpet/amplifier player Nate Wooley. 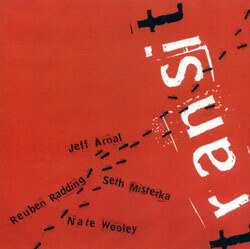 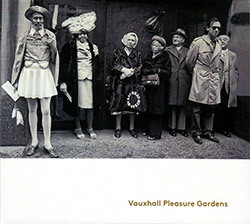 A trans-generation group of some of modern music's finest peforming a piece about ecstatic experience, a commission from the Festival of New Trumpet Music performed live in NYC, 2007. 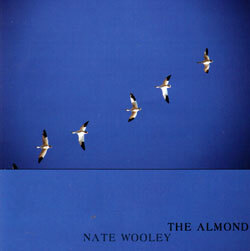 NY trumpeter Nate Wooley started "The Almond" as a short study, but the piece grew upon itself into a major work, glacially shifting tones of unaltered playing following a complex pitch, mute, tuning and microphone structure. 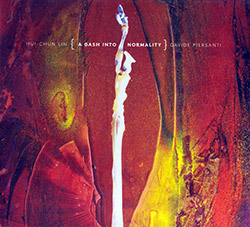 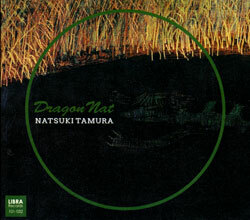 Two trumpeters 20 years apart, Germany's Axel Dorner and Japan's Itaru Oki are both known for their versatile approach to jazz, from traditional to the freest forms using extended techniques, in a unique dialog challenging the limits of the horn with fascinating results. 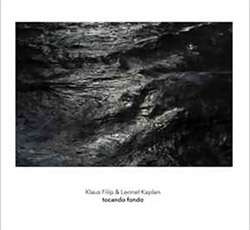 Two slowly unfolding improvisations from trumpeter Leonel Kaplan using extended and unconventional techniques, and electronic artist Klaus Filip performing on sine waves, in a two part extended piece recorded in Buenos Aires after the two met in live performance. 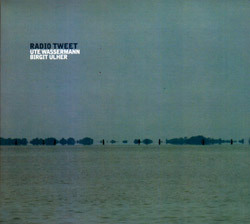 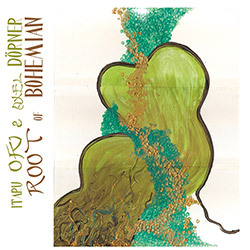 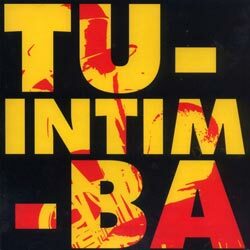 The long-standing duo of trumpeter Birgit Uhler, also on radio, speaker & objects, and free improvising vocalist Ute Wasserman, in an album of 8 unbelievable improvisations of a unique and sometimes bizarre character, holding one's attention from its outlandish nature--superb! 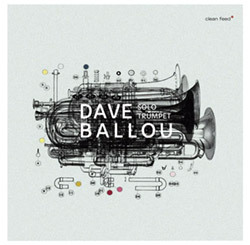 Bay Area trumpeter Darren Johnston meets improvising guitar legend Fred Frith for an incredibly well-paced series of duos, remarkable improv that uses space, skill, extended techniques and unexpected approaches to both instruments in vivid and beautiful discourse. 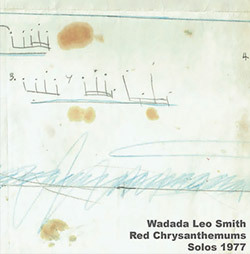 Unreleased for more than 39 years, these remarkably creative live solo performances on trumpet, flugelhorn, flute, steelophone, percussion and gongs from improvisor and composer Wadada Leo Smith were recorded in Los Angeles in 1977, during his visionary Kabell Records years. 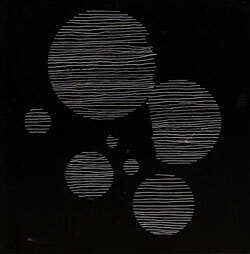 In 1979 Joe McPhee, working with CJR produced Craig Johnson, recorded this set of overdubbed recordings of himself performing on saxes, trumpet and flugelhorn over original compositions showcasing solo, duo, trio and quartet contexts, an album of virtual McPhee ensembles! 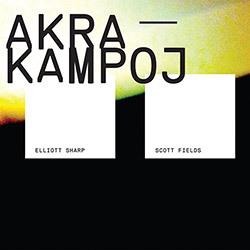 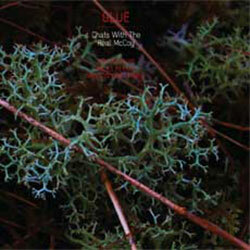 This NY trio create an alien landscape of strange sounds that ebb and flow between sparse instrumentation and dense layers of sound, experimental improv at its best! 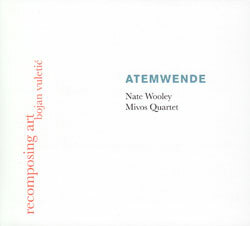 A composition for string quartet and trumpet in 9 parts by German composer Bojan Vuletic, a work inspired by and dedicated to Paul Celan, performed with the MIVOS String Quartet & Nate Wooley, and premiered in NYC's Issue Project Room. 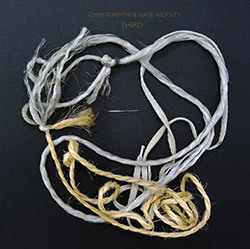 Turbulent and ecstatic electronic improvisation in the 2nd installment of Seven Storey Mountain with Nate Wooley on amplified trumpet and tape, drummer Chris Corsano , and violinist C. Spencer Yeh. 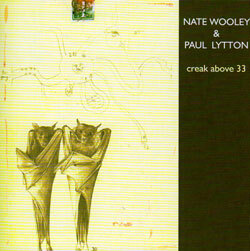 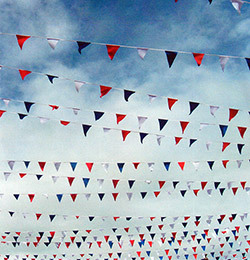 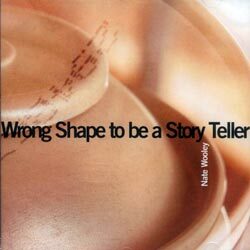 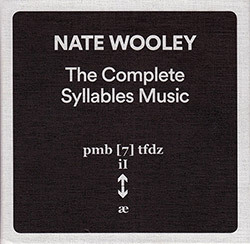 Composer, improviser, and trumpet player Nate Wooley continues to cement his place as an American iconoclast by releasing the complete recordings of his revolutionary solo [Syllables] compositions as a deluxe 4 CD set consisting of two reissues of out-of-print early works: 8 [Syllables] (2013) and 9 [Syllables] (2014) as well as the premiere recording of his 150 minute epic For Kenneth Gaburo. 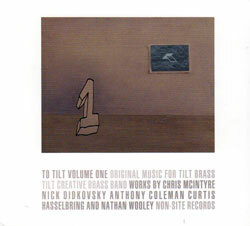 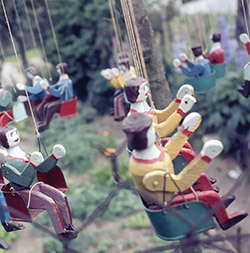 TILT Brass is a Brooklyn-based experimental music organization led by Chris McIntyre dedicated to expanding contemporary brass performance via two ensembles, TILT Creative Brass Band (CBB) and TILT SIXtet. 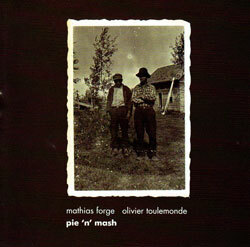 Virtuosic French-based trombonist Mathias Forge and Brussels-based electroacoustic composer-turned improviser Olivier Toulemonde recording live in Sheffield, 2010. 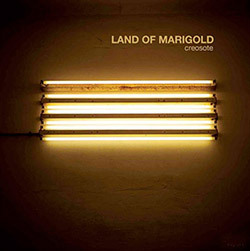 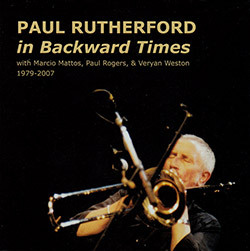 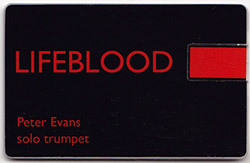 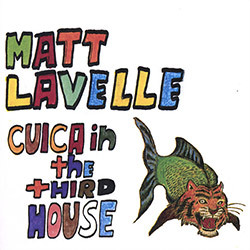 The 2007 solo debut of New York free improvising trumpeter Matt Lavelle, here performing on the hybrid instruments, the Bass-Trumpinet and Bass-Clarumpet, introduced and punctuated with spoken word insight and declarations, and using overdubs on selected tracks, making for an intimate and accomplished album of modern free jazz. 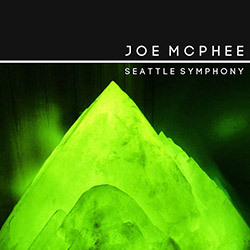 Free jazz saxophone and trumpet legend Joe McPhee explains that he considers Seattle his second home, performing regularly there since 1984; in 2010, after the passing of his own heroes, trumpeter Bill Dixon and saxophonist Fred Anderson, McPhee presented this tribute there as a solo "symphony" in a remarkable, heartfelt and absolutely impressive concert. 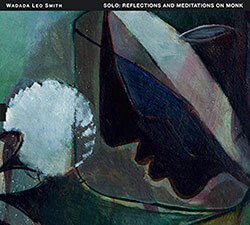 An intimate album of solo trumpet from Wadada Leo Smith, performing compositions by Thelonious Monk, Smith professing in an essay in the accompanying booklet that he was motivated to become a composer by Monk above other contemporaries for his ideas of composition and bands; his admiration and love of Monk's work is clear in this beautifully lyrical album. 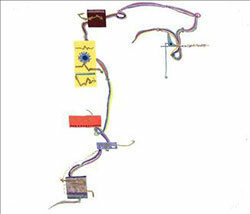 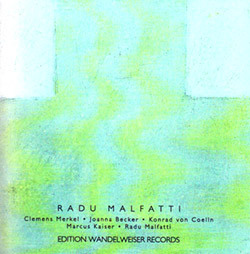 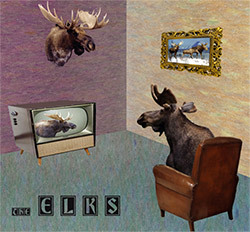 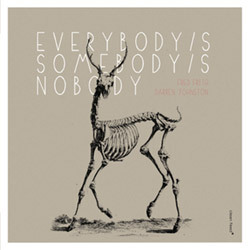 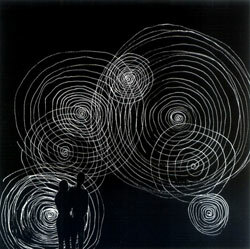 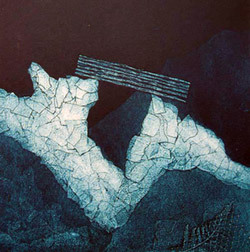 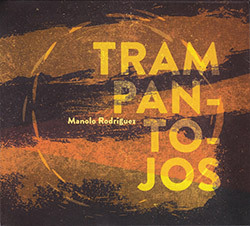 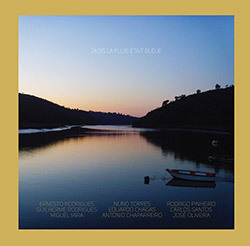 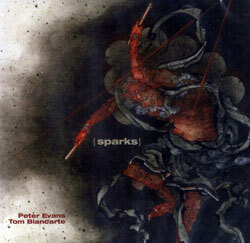 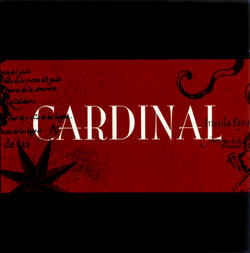 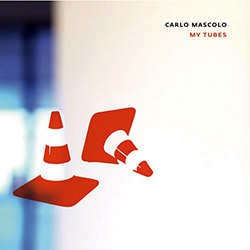 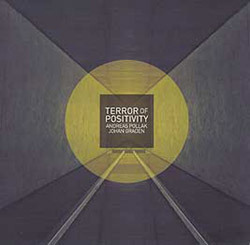 Portuguese guitarist Manolo Rodriguez chose these 9 pieces from about 8 hours of improvised music, recorded on a Gibson acoustic guitar with piezo microphones on various parts of the guitar, passed through effects and finally controlled by a mixer, intended as a tribute to "the sense of sight as an intermediary of thought, and to artists who, with their eyes, have changed the world." 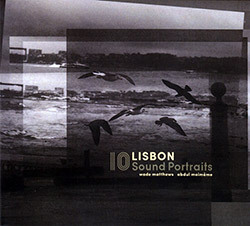 Two women in a duo of voice and amplified objects, Lali Barrier using a variety of devices that are clearly micro-amplifed and mixed in performance, as Marta Sainz intones vocal sounds, never speaking but creating innuendo and drama at a cautious pace, allowing Barrier's objects to interact, creating an unusual sonic environment of unpredictable and interesting discourse.